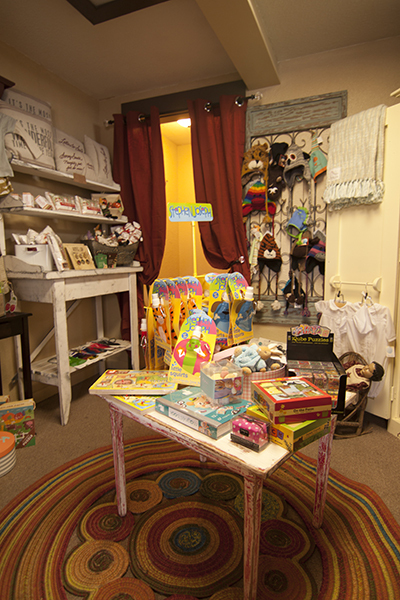 A fabulous store located in downtown Wenatchee, The Wild Huckleberry Boutique offers gifts, baby items, clothing, jewelry and more! Owner, Angie Decker, takes great pride in buying quality goods. If you're looking for the perfect gift for yourself or someone else, this is the place to shop. Stop by and see us. You'll be happy you did! Weekdays 10 a.m.- 3 p.m.